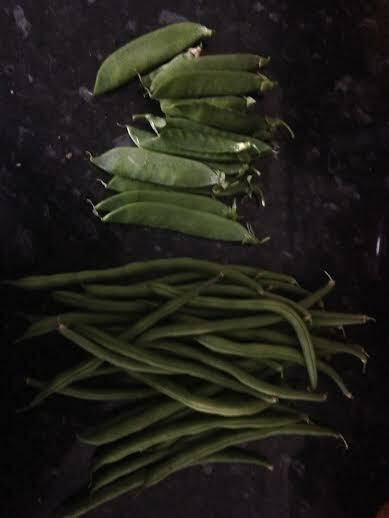 A good day for peas and French beans! This entry was posted in The 'Urban Farm' and tagged and, beans, climbing, french, peas. Bookmark the permalink.